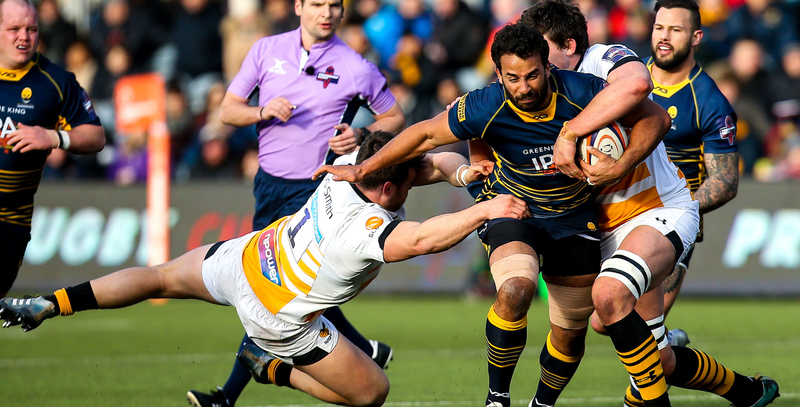 Warriors back-row forward Marco Mama will captain the side on his 50th appearance for the club in Saturday’s Gallagher Premiership match against Sale Sharks at Sixways (kick-off 3.00pm). 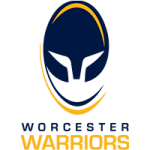 Mama will also captain Warriors in the absence of centre Ryan Mills (shoulder ) who had been leading the side while club captain GJ van Velze is sidelined by a broken forearm. 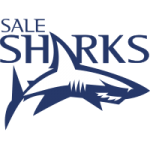 Sale Sharks | 15 Luke James, 14 Denny Solomona, 13 Sam James, 12 Rohan Janse van Rensburg, 11 Arron Reed, 10 AJ MacGinty, 9 Faf de Klerk, 1 Ross Harrison, 2 Rob Webber, 3 WillGriff John, 4 Josh Beaumont, 5 James Phillips, 6 Jono Ross (C), 7 Ben Curry, 8 Josh Strauss.